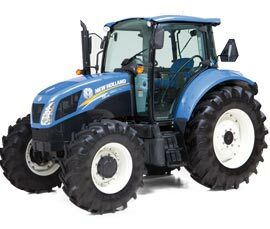 TAKE CONTROL OF MORE THAN JUST YOUR TRACTOR T7 Series tractors offer unrivaled comfort, power, efficiency and precision. 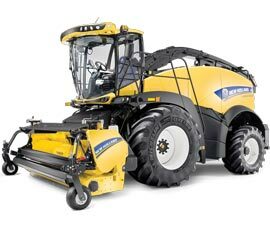 They let you take control of your operating costs by improving the efficiency of your operators, your field performance and your business. 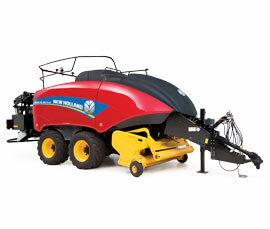 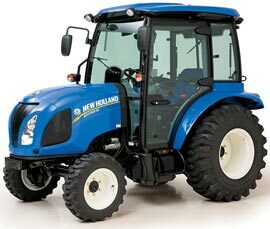 New Holland T7 tractors deliver big productivity and top-of-the-line comfort. 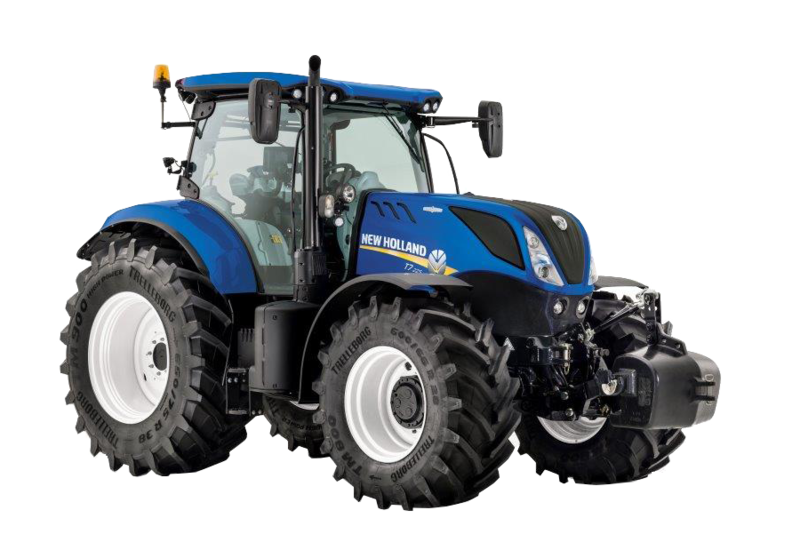 9 MODELS, 3 TRANSMISSIONS, COUNTLESS AWARDS You can specify your New Holland T7 tractor to match your specific business needs. 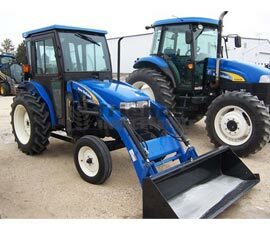 With rated engine power ranging from 140 to 300 horsepower, and PTO horsepower ranging from 110 to 270 PTO horsepower, the nine-model T7 Series line-up offers a choice of semi-powershift, full-powershift or continuously variable transmissions (CVT), with the T7.270, T7.290 and T7.315 available only with the Auto Command™ CVT. 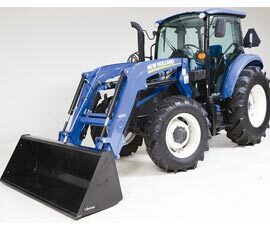 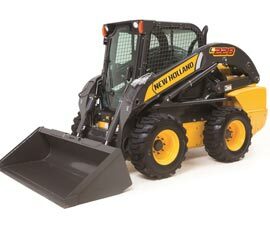 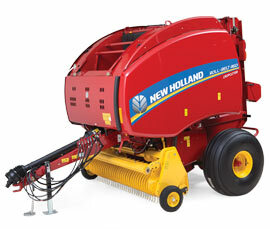 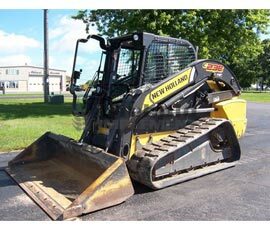 You can add a New Holland loader to any T7 model, and also choose the optional fully integrated front three-point hitch and PTO. 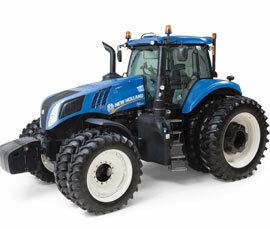 Introducing the most versatile tractors on the market—the new-generation T7 Series tractors. 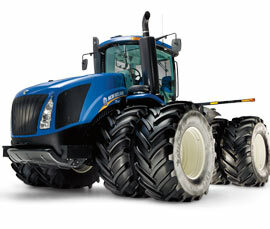 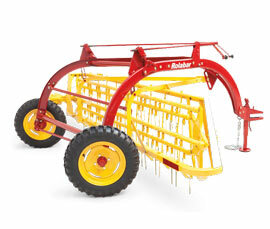 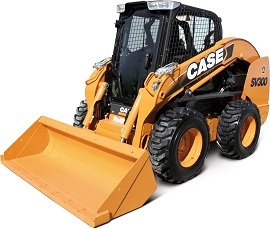 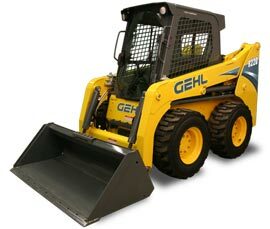 These tractors advance forward with unrivaled power, comfort, performance and precision. 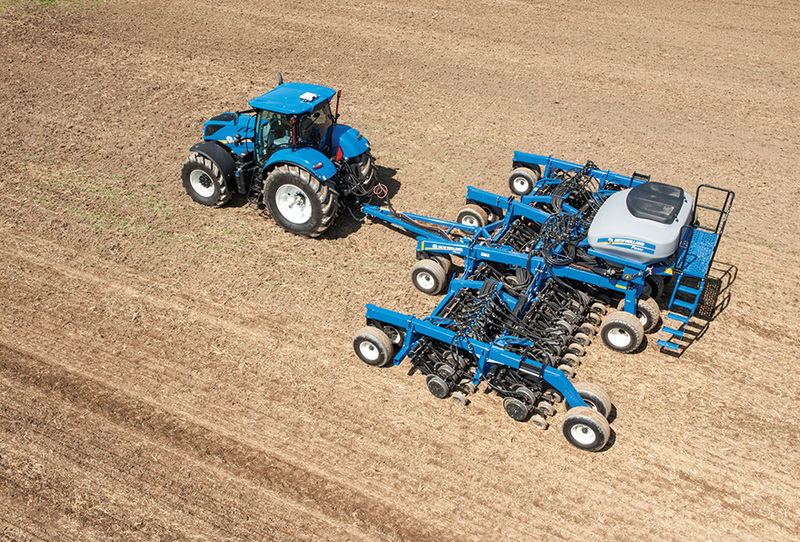 New T7 tractors are versatile, expertly handling the field work of row-crop and mixed farming operations, as well as tough hauling, transport and utility chores. 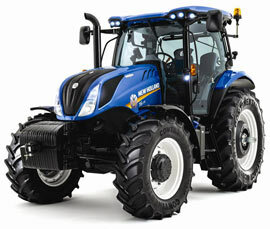 EXACTLY WHAT IT SAYS ON THE HOOD A T7 tractor’s rated power is only part of the story. 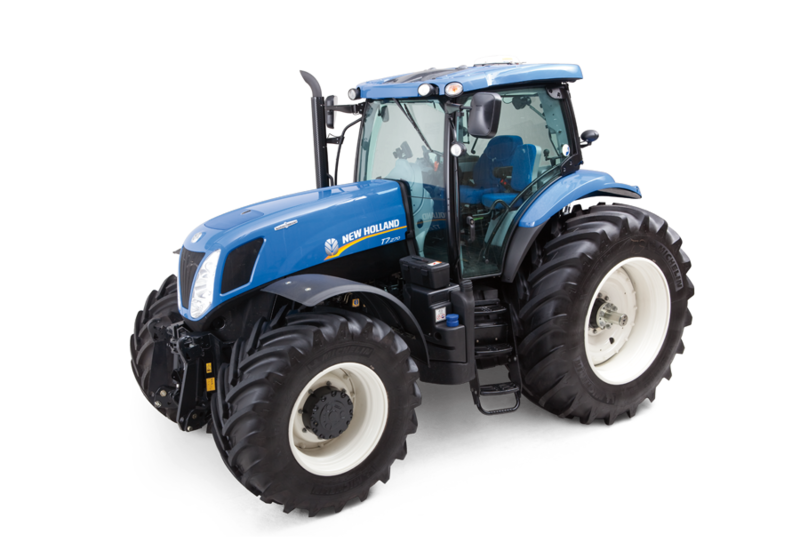 With the improved performance of Tier 4 SCR engines with ECOBlue technology and Engine Power Management, T7 tractors develop more torque and power as they are put under load. 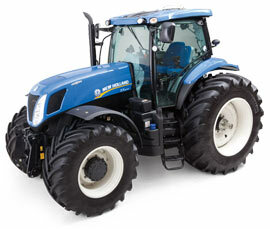 To know the true power that’s under the hood of your T7 tractor, just look ON the hood. 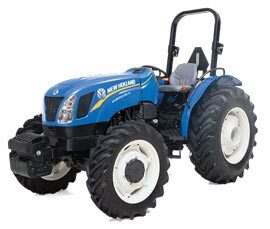 The three digits after “T7” refer to the maximum horsepower with Engine Power Management. 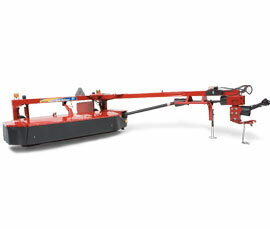 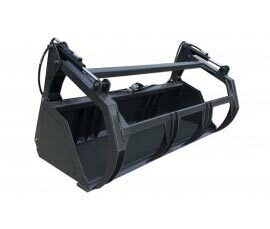 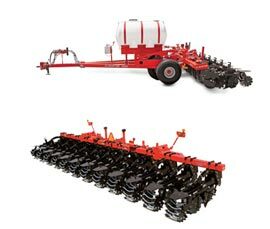 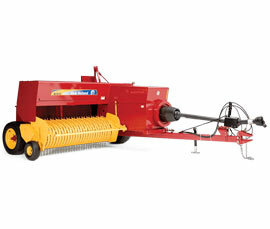 You get peace of mind knowing your T7 tractor will be able to handle even the most demanding applications.